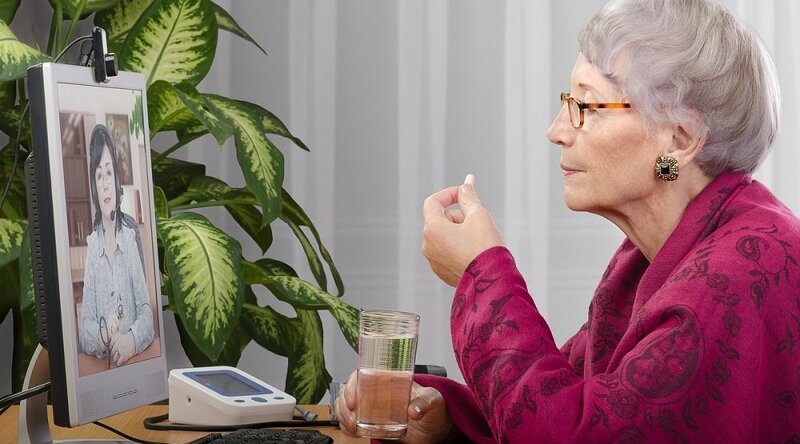 ROSEVILLE, Calif., Sept. 10, 2013 – The newest remote care management offering from Care Innovations™ is now FDA-cleared to take healthcare into the home and beyond via a web-based patient platform, while also offering tools to engage family caregivers. 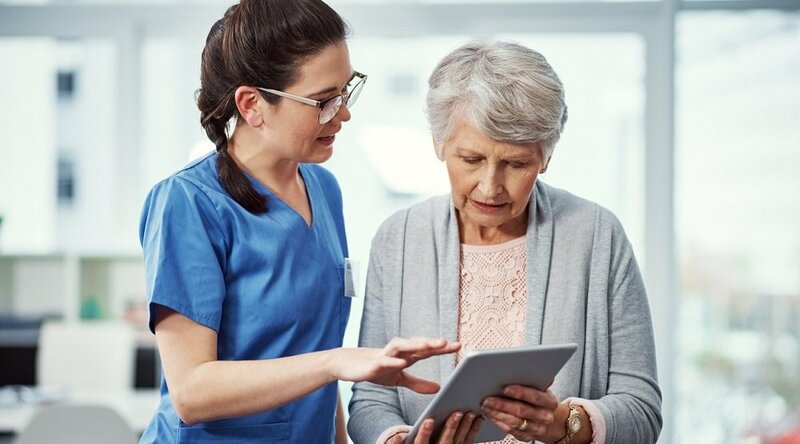 By eliminating the need for hardware, the Care Innovations™ Connect RCM (Remote Care Management) client application may reduce the cost of remote care deployments by as much as 50 percent compared to device-centric solutions available today. "This could mark the tipping point in telehealth adoption," said Harry Wang, Director of Research at Parks Associates. 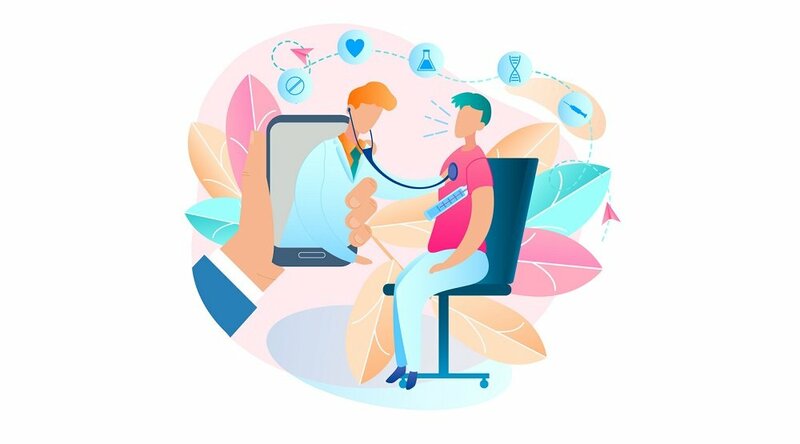 "Delivering the capabilities of telehealth and remote care management to care recipients via web browser will help healthcare organizations overcome some of the most common barriers to wide-scale adoption of telehealth across large populations, including high per-patient costs involving lengthy hardware deployments and inventory management." Connect RCM is the cloud-based patient application of the Care Innovations™ Guide platform, an established remote care management solution that has been deployed in 42 American states. 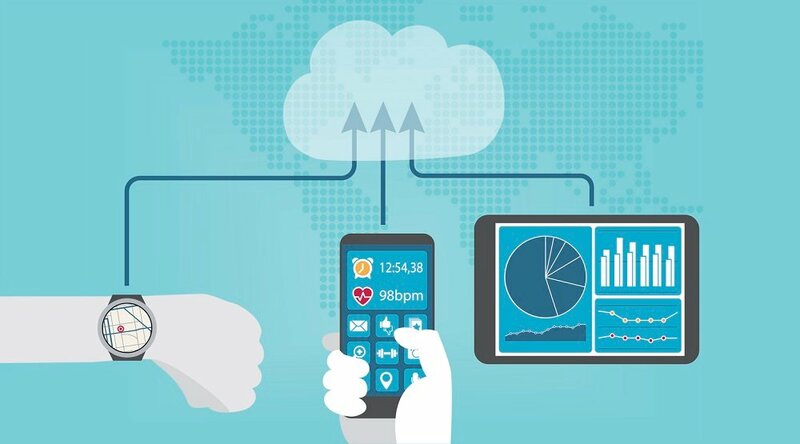 When deploying a program, health plans and providers will be able to offer a combination of the Connect RCM client application and the current Guide home-based device to their population, based on the computer proficiency of the user. A new cost model for all Guide platform deployments is also available with the launch of Connect RCM, offering an enterprise annual subscription based on the number of clinicians and administrators instead of a linear per-patient cost model. Now, healthcare organizations can grow their programs in a way that supports improved clinical efficiency and makes large-scale deployments both easier and more cost-effective. "With Connect RCM, we're really turning telehealth on its head, elevating it to true population management that's scalable to hundreds of thousands of individuals and their family caregivers," said Louis Burns, chief executive officer of Care Innovations. "The system's technical framework, which we call the Connect Care Delivery Architecture, will also serve as a backbone for upcoming clinical and non-clinical solutions in development so that we can reach across today's existing silos of care." Connect RCM is also breaking the telehealth mold by giving patients receiving remote care the chance to actively include their family and friends in the care process. Patients can invite their family caregivers into a secure, web-based application called Care Innovations™ Connect Caregiver, which helps friends and family more actively and efficiently participate in the care of their loved one. Connect Caregiver is currently under limited release in preparation for a larger commercial roll-out scheduled for 2014 to the broader consumer market of family caregivers. Care Innovations expects Connect RCM to be commercially available to United States health plans and providers in early Q4 2013, and plans to expand the offering to Canada and the United Kingdom soon thereafter. Intel-GE Care Innovations™ transforms the way healthcare is delivered, connecting people with their care teams and giving them the confidence to live independently wherever they call home. A partnership between Intel and GE, Care Innovations brings a rich history of driving innovation, solving hard problems, and creating new markets. Our products and services help bring healthcare into the home and help people live confidently and engaged in their own health. We offer flexible solutions for managing remote patient care, helping caregivers manage and coordinate family care, and tools to help improve seniors' safety in their homes and in senior living communities. Copyright Â© 2013 Intel-GE Care Innovations LLC. All rights reserved. Care Innovations, the Care Innovations logo, and the Caring Icon logo are trademarks of Intel-GE Care Innovations LLC. Intel and the Intel corporate logo are trademarks of Intel Corporation in the United States and/or other countries, used under license. GE and the GE Monogram are trademarks of General Electric Company in the United States and/or other countries, used under license. *All other third-party trademarks are the properties of their respective owners.